Looking for some fun things to do in Nashville, with or without kids! 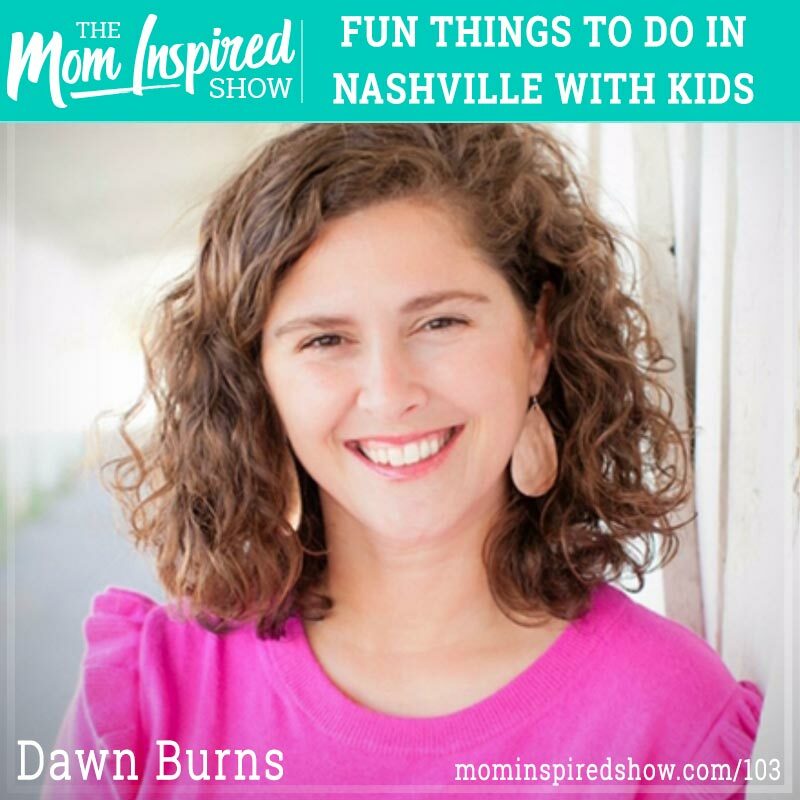 Today I had the chance to talk with “The Nashville Mom”, Dawn Burns and it was so much fun! This episode is super casual as we chat about super fun ideas for things to do in Nashville! If you have been looking for fun ideas for the family or date nights then make sure to tune in to this episode! 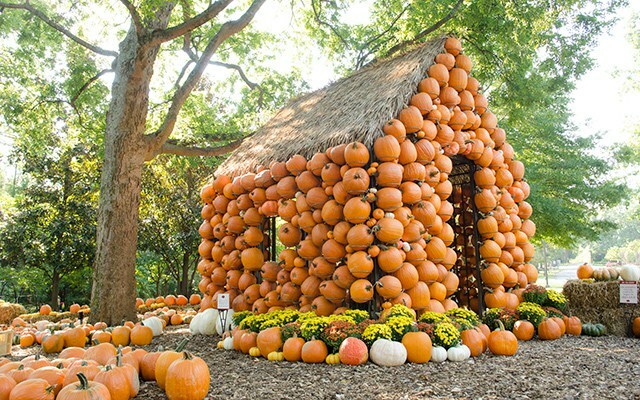 If you are looking to visit Nashville this Fall then this will give you some great ideas that the locals like to enjoy and not just the tourists! Dawn also shares with us how she became known as the “The Nashville Mom”. Hear what Dawn says about this topic and more on the podcast.